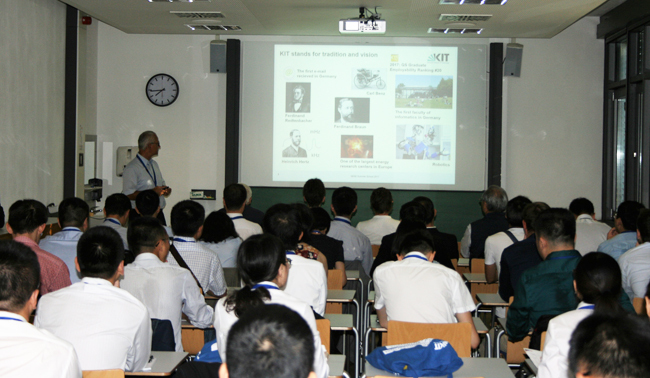 From 28.08.2017 – 02.09.2017 the 4th Sino-EU Doctoral School for Sustainable Engineering (SESE) was hosted by KIT in Karlsruhe. 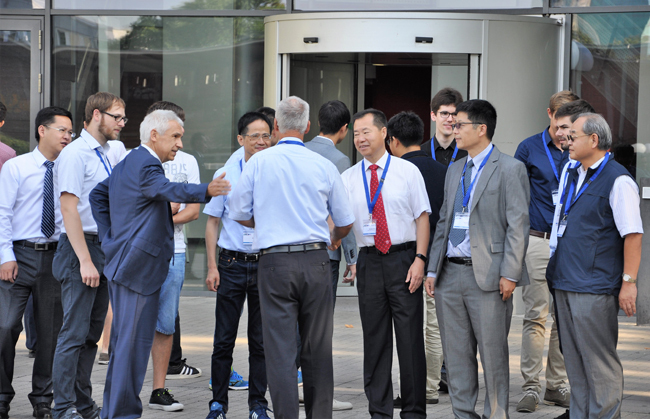 Over 30 doctoral students as well as 20 Professors and Officials from Tongji University, Shanghai, Harbin Institute of Technology (HIT), Harbin (China), Técnico Lisboa, Lisbon (Portugal) and KIT participated in the great and successful event. Three major topics were considered during the week including Sustainable Energy, Sustainable Transportation, Sustainable / Advanced Manufacturing and Industry 4.0 as well as some open and flexible topics. 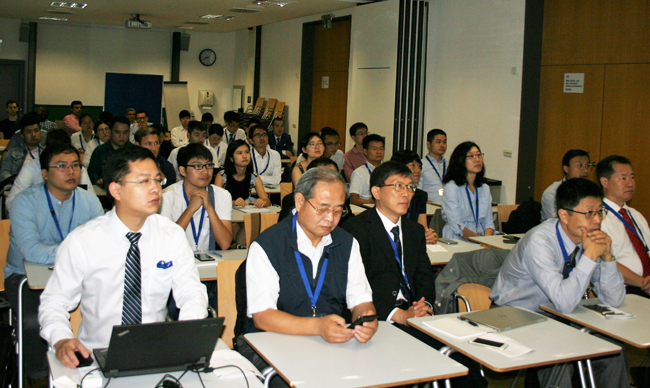 Presentations from the doctoral students as well as 5 keynote speeches from Professors were held dealing with e.g. Building Control and Green Buildings, Power-to-Gas, energy efficiency of E-Vehicles, road infrastructure monitoring and many more. In complementing panels, constructive and fruitful discussions promised potential for further cooperations between China, Portugal and Germany. 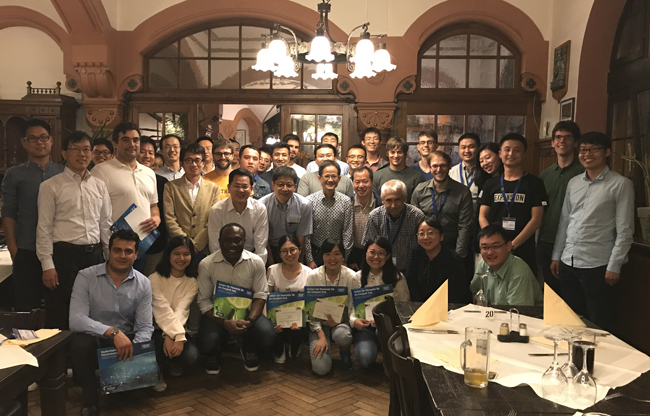 Beside the technical part, on Thursday, Sept. 1st, the group went on a journey to Heidelberg and Speyer to visit the old cities as well as the cathedral of Speyer. 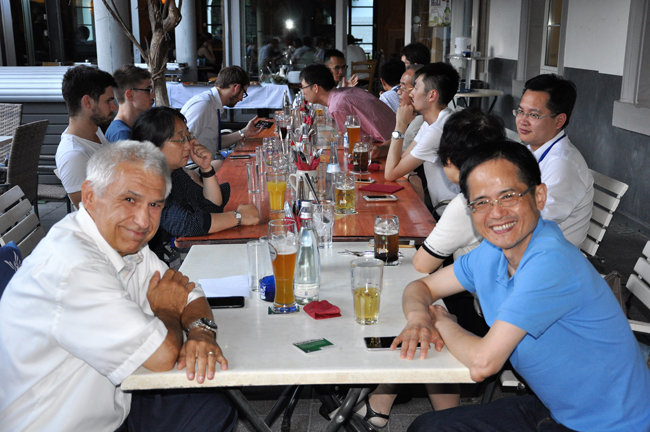 The trip ended with a dinner in the Vogel Brewery in Karlsruhe within a pleasant atmosphere.